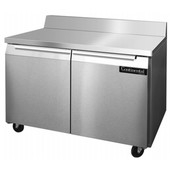 Worktop Freezers make a great choice for keeping your product frozen while being close enough to grab and prep. 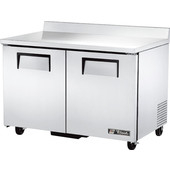 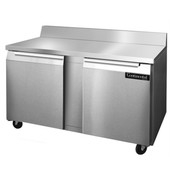 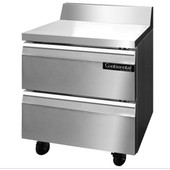 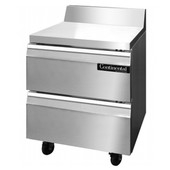 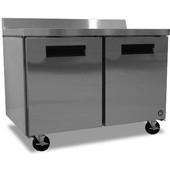 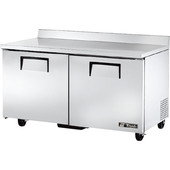 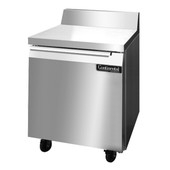 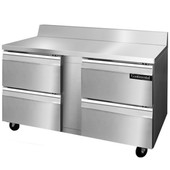 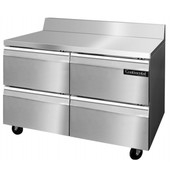 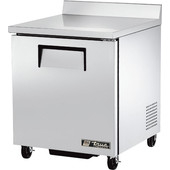 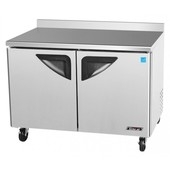 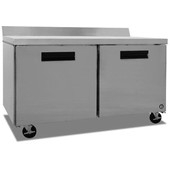 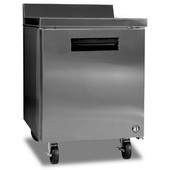 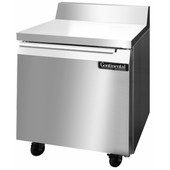 These 2-in-1 units consist of a worktop area and a freezer compartment. 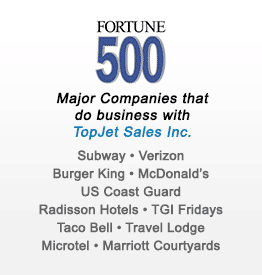 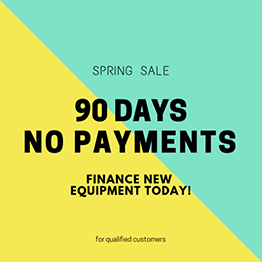 Check out TopJet Sales Inc. selection and remember to give us a call if you have any questions.